Regardless what you’re training goals are, we can help! Start your journey to a calmer, happier dog with Raise the Bar Dog Training Cincinnati’s in-home dog training program. Our revolutionary ideas of owner involvement, training in your dog’s normal environment, and committing to the job rather than a pre-designated time frame makes our training the most trusted and most effective in the business. When you contact our office, we’ll set you up with a certified, professional, and experienced trainer in the Cincinnati, Ohio area. This trainer will come to your home for an in-home consultation, allowing him or her to observe your pet’s behavior and make recommendations that work for your dog’s unique disposition and your lifestyle. We Solve Aggression, Anxiety, and more! 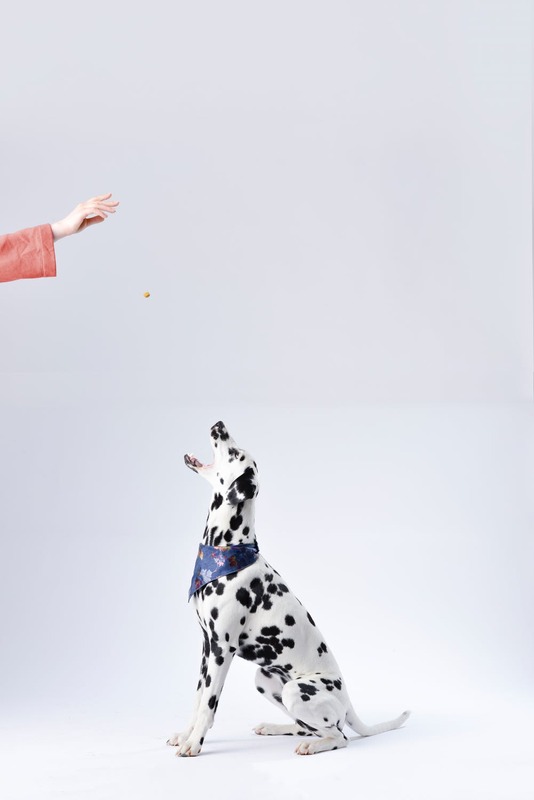 Our training programs are proven effective for a myriad of canine behavior problems, including but not limited to aggression, leash pulling, housebreaking, chewing, digging, barking, possessiveness, and basic obedience. We offer special programs for puppies aged sixteen weeks and younger and for dogs who are demonstrating aggressive behavior. We believe it’s important to start training dogs as early as possible, to establish that important bond of trust and respect and to make it easier to deal with other behavior problems or relapses that may occur later on in their lives. To learn more, visit our puppy training page. No Dog Is Beyond Hope with Us! Aggressive dogs can be a challenge, and, especially for owners who see their canine companion turning into a completely different and often scary animal, aggression can cause emotions to run high. How do you choose between your beloved pet and the safety of your loved ones? We’re happy to tell you that you don’t have to. 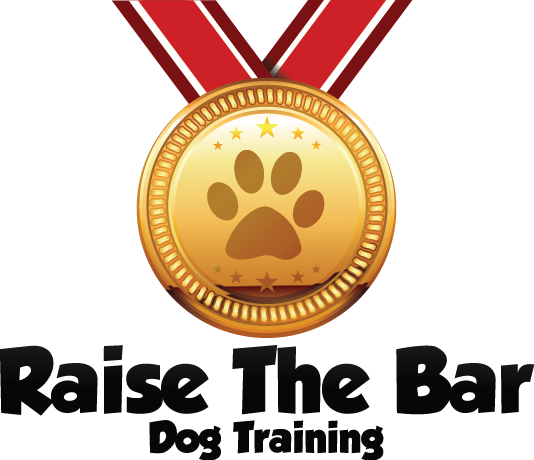 Raise the Bar trainers are adept in handling aggression cases, no matter the cause, the dog’s breed/size, or the severity of the aggression. To learn more, visit our aggressive dog training page. All of our trainers offer individual, in-home attention. Trainers will customize a program just for you, and there is no obligation until after we present you with our ideas following the in-home consultation. We want you to choose to work with Raise the Bar Dog Training Cincinnati, and we feel confident that by the time you’ve spoken with us over the phone, met a trainer in person, and seen for yourself how we can help, you’ll want to work with our company. Call 513.342.0458 or e-mail us through the contact page to start your dog’s training today!